The first thing that comes to your mind when you think of choir is what? Singing? Yeah. Voices? Absolutely. Music and Harmony? Sure. But it's not just about the music, it's family, and the comforting knowledge that you are a part of something amazing. 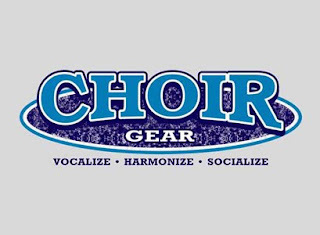 Here at RockSports, we understand, and that's why we've created this Choir Gear t-shirt. To help you show that you represent more than a group of singers. Shirt Material: 50/50 cotton t-shirts for adult sizes and 50/50 cotton/polyester blend for youth.